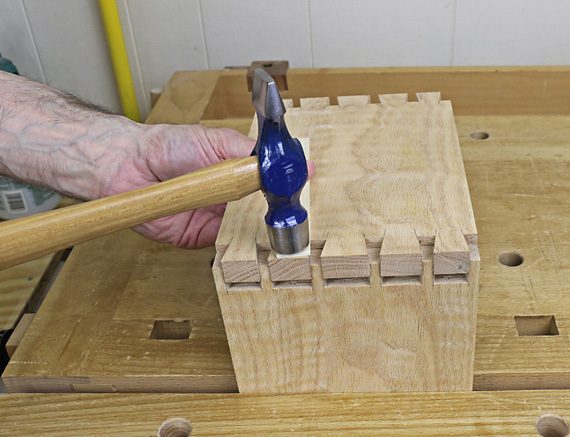 I wrote this 42-page, step-by-step guide to making the through dovetail joint for Craftsy. Compiled from a series of blog posts I wrote for them last year, it is available for free here. I think you will find it helpful. With over 8000 words and 75 detailed photos, the guide walks you through the process. 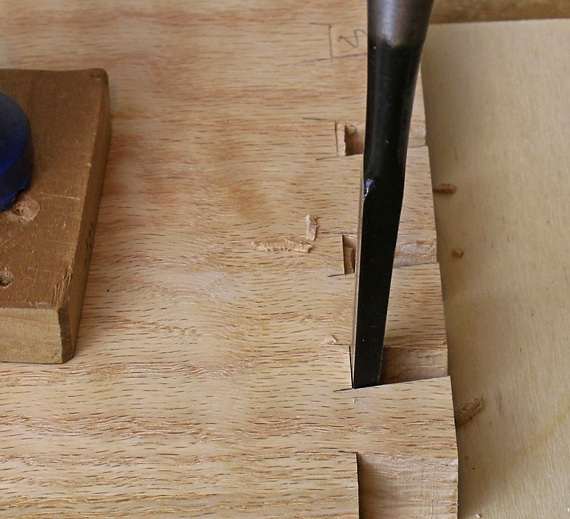 I don’t just say what to do but show you how – exactly how – and what it looks like in detail, right at the workbench. I explain it so you can truly understand it. 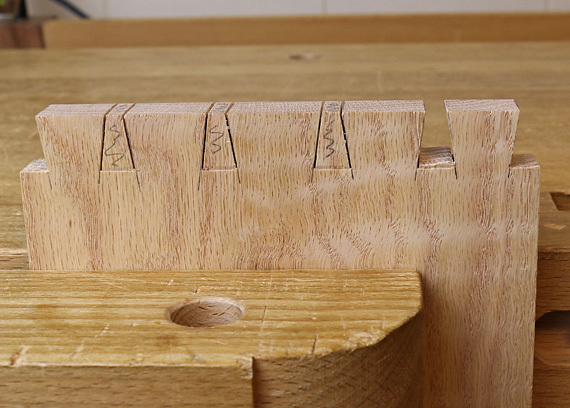 If you’ve wondered about matters such as how close is close enough when sawing to layout lines, just how much to angle the chisel when chopping to the baseline, and what are the critical junctures that make or break success, this guide is for you. 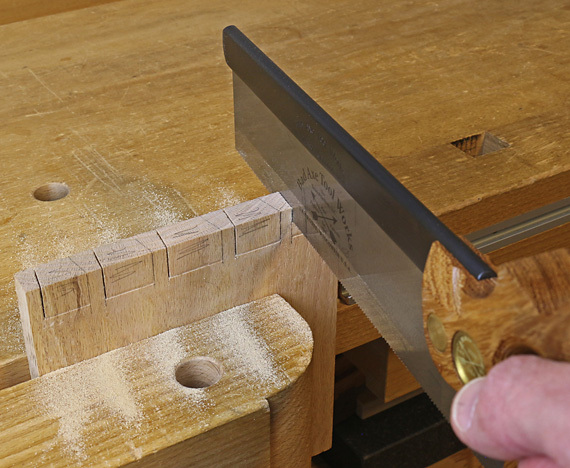 There are also several nice tricks in there, including an expedient method for making clamping cauls. Below, and at the top of this post, is a sampling of the photos in the guide. 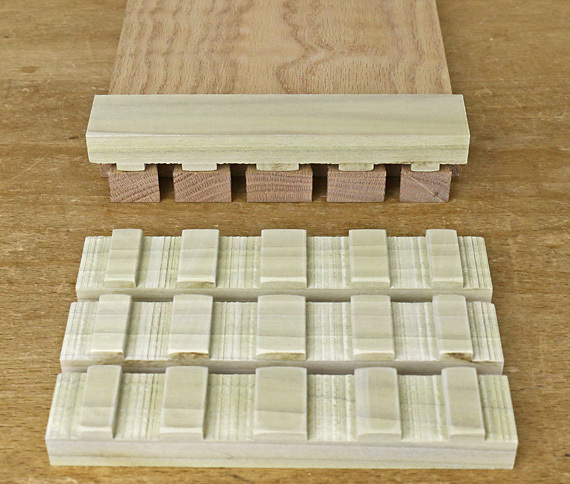 Novice and intermediate woodworkers will find in the guide an effective progression to make the joint, while more advanced woodworkers may find useful alternatives and refinements to their techniques. Many will find some things with which to disagree, but I think almost all will find it to be solid information. 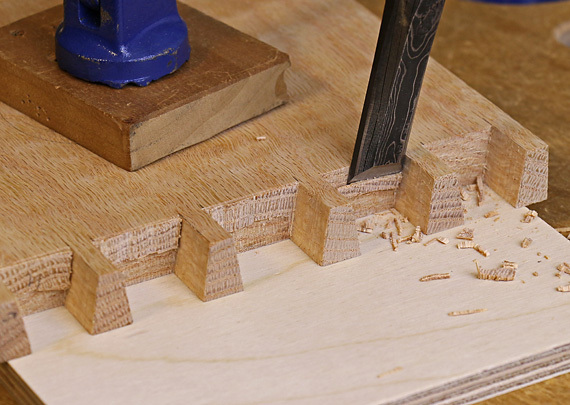 In any case, I use the demonstrated techniques in my shop and they work for me. 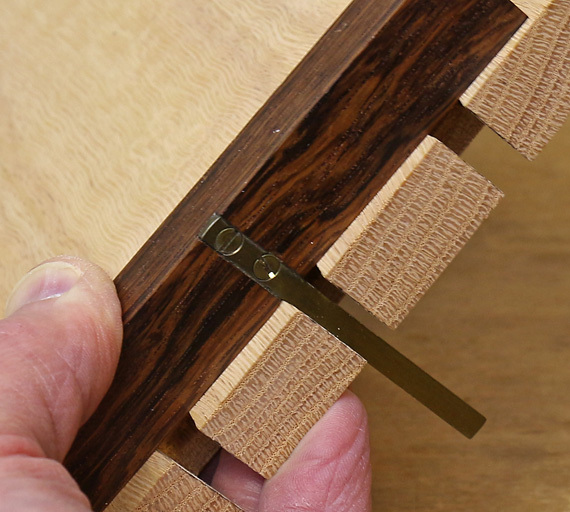 There is more than one good way to do almost everything in woodworking. 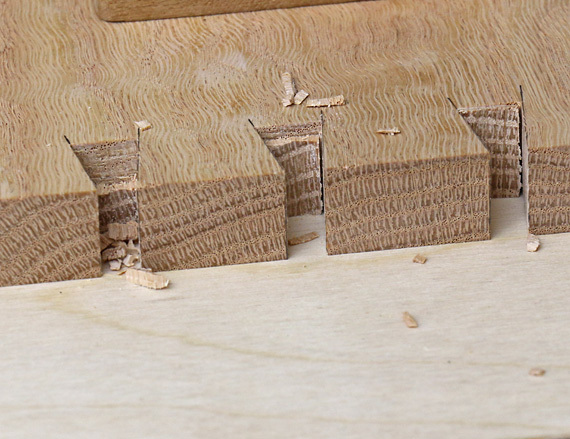 By the way, the preview to the guide on the Craftsy site shows a cover photo of an awfully proportioned, machine-cut joint. Don’t let it dissuade you; it is not mine and not part of the guide. It was added by an editor and not yet removed. 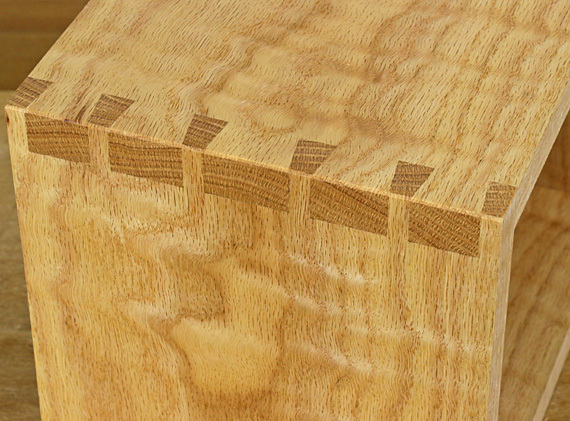 I hope you enjoy the dovetail guide and find it helpful. 3. Sell the P-C jig. And let me know if you have questions. Thanks so much Rob. I downloaded your guide and it’s quite helpful. 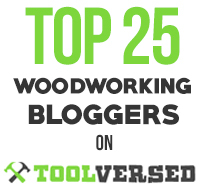 I’m doing some research on woodworking and I found your blog. 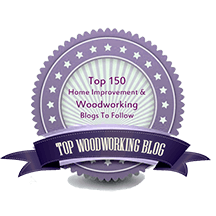 It’s so much information’s and good sharing blogs. Thanks, Virginia, I’m glad it’s helpful.